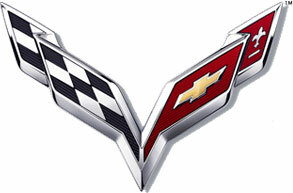 The Z06 Supercharged emblem is ready and waiting. 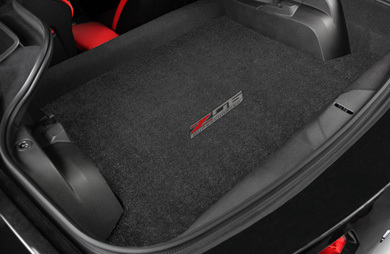 Lloyd Mats is pleased to introduce licensed Z06 Corvette mats. This beautifully reproduced badge is now available on Lloyd's premium carpet floor and carpet mat products. If you're one of the fortunate drivers of the latest high performance gem from Bowling Green, we know you'll want a set of high performance mats from Lloyd Mats. 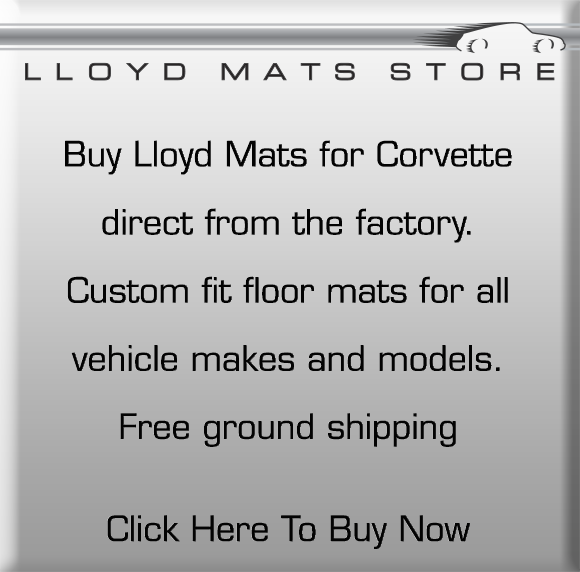 Lloyd manufactures custom fit Corvette mats for all Corvette models & years, with beautifully designed trademark emblems. Please visit the Corvette section of LloydMats.com to view the entire licensed logo lineup.